BJJ Legends took the time to have an in-depth conversation with top BJJ and Grapplers in the world to ask them what has kept them motivated through their BJJ journey. 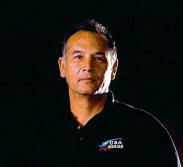 Keep up with BJJ Legends to read the continuing series. 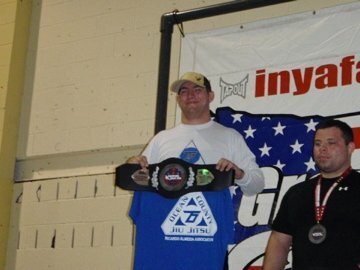 The biggest and first thing that motivates me to do bjj was competing. I was motivated to see what level I was, competing against people who I had never trained with. I liked seeing that my jiu-jitsu was getting better, so I kept training and entering in the tournaments. Now, what motivates me, besides competing, is teaching classes to my students, especially the kids, since they are the future of the sport. I like feeling that I am contributing to the growth of the sport. The last thing that motivates me is supporting my girlfriend, Mackenzie Dern, because I see how much she dedicates herself to be the champion that she is. With her example, I turn into a better athlete.